Lives today are busy, and there are only so many vacation days available to pursue our passions. Choose a hunting experience with The Outpost and spend your vacation doing what you love in comfort. Huge stock of exotic and native wildlife. 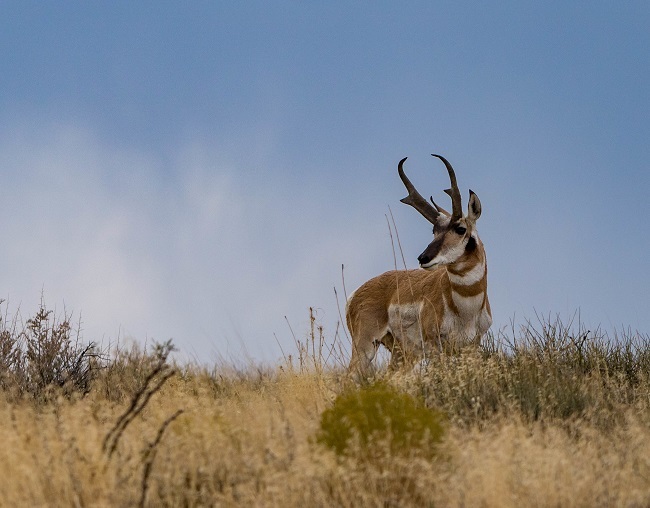 From big whitetail bucks and elk to antelope, zebra, and enormous red stags, there is game to interest and challenge every hunter. Assertive land and wildlife management programs. We care about our land and the animals who live here. We work hard to ensure genetic superiority and health in our stock, which in turn provides you with a trophy to be proud of. Our ranch provides a wide range of terrain to challenge you. Experienced guides. We at the Outpost have over 100 years of combined experience and are dedicated to using this knowledge to make your stay unforgettable. Our guides are available 24-hours a day throughout your adventure with us and will assist you in any way. Meals and lodging included. Let your guide prepare a steak from your day’s catch, while you enjoy the amenities of our 3-bedroom home with fully stocked kitchen and HDTV. Take a hot shower after a day in the field! Within driving distance of Dallas. Located a short 3½ hour drive from Dallas, our large ranch property is close enough to get to easily but is a world away from mainstream life. With our extensive expertise in processing and taxidermy, The Outpost truly offers a full-service hunting adventure. Contact us today to find out why we are North Texas’ premiere hunting experience.